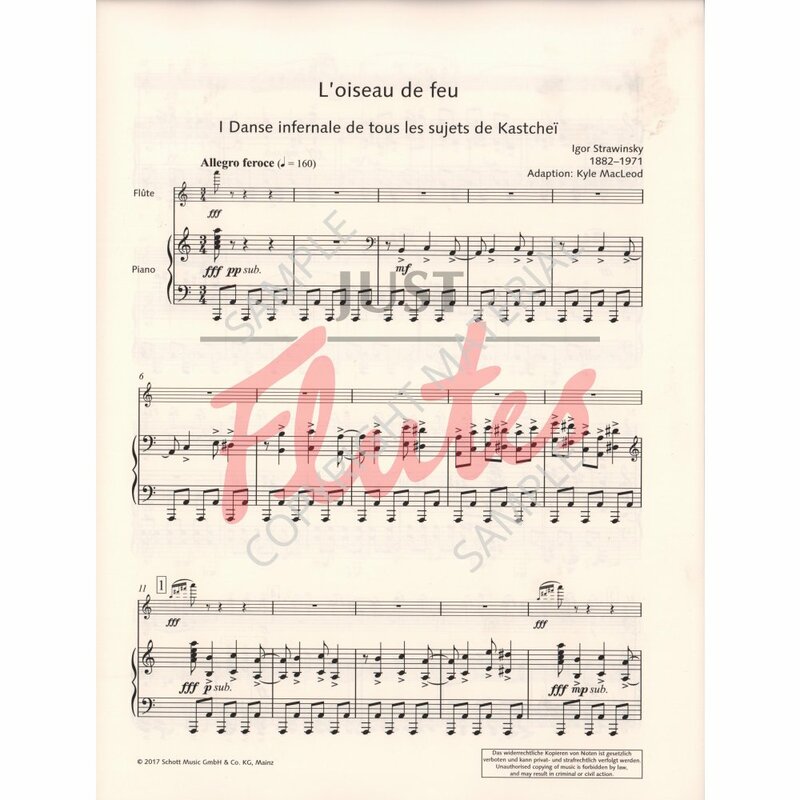 Kyle MacLeod has produced a very exciting and colourful arrangement of Firebird which will present a real challenge to flute player and pianist alike. All of the colour and excitement of Stravinsky's writing has been captured despite the obvious need to adapt the music to the needs of the instruments. Danse Infernale has brilliant rhythmic energy driven by a strong bass line which allows the flute to convey as much textural richness as possible. 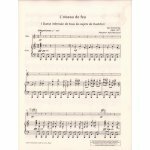 The Berceause and the Hymne final are more simply constructed with the flute and piano combining together skillfully. If you don't really know Firebird this is an excellent way to acquaint yourself with it and if you love Stravinsky you will find this irresistable. Stunning music in a stunning arrangement - what more could you ask for? Igor Stravinsky's setting of the Slavonic fable of the firebird L'oiseau de Feu is one of the pioneering orchestral works from the beginning of the 20th century. Reviews of the first performance of the ballet at the Theatre National de l'Opera in Paris in 1910 lauded Stravinsky's 'dazzling music in all shades of colour' which was also described as a 'glittering and bewitching phenomenon'. 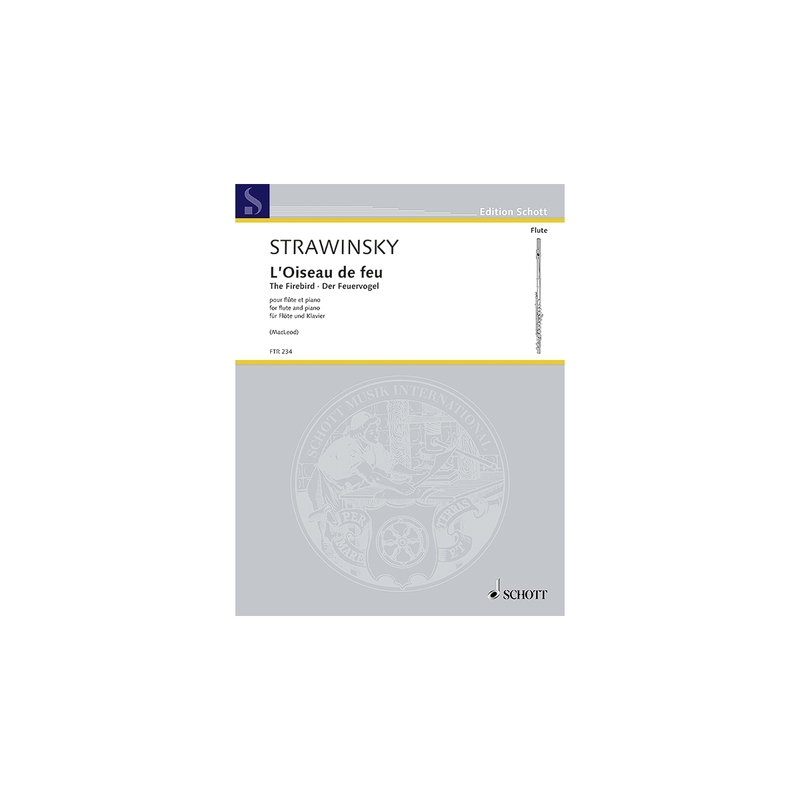 In 1911 and 1919 Stravinsky created two orchestral suites which can be performed as independent orchestral works. A further version followed in 1945 whcih has in part provided the basis for the following arrangement for flute and piano.